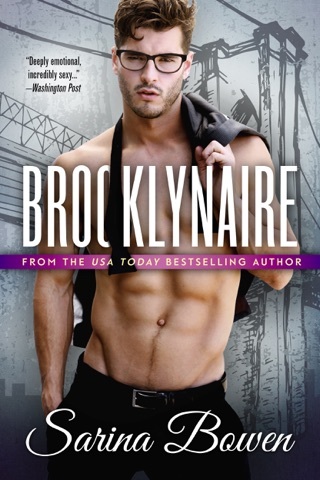 Bowen's (Steadfast) launch novel for the contemporary romantic Brooklyn Bruisers hockey series hits with little force while skating to an abrupt, lackluster finale. Georgia's a young interim PR director for the Brooklyn Bruisers NHL team. She's dismayed when her father is named as the team's new coach, and crushed when she finds out that her first love has just been traded to the team, six years after she broke his heart. Leo's been biding his time since college, dutifully playing with a minor-league hockey team. Then the call comes bringing him up to the big game. Unfortunately, Georgia's father hates him for unknown reasons, and Leo now has to work with the woman he never forgot. The typical plot devices are employed to bring the two heroes together, including the interfering best friend and the manufactured player-trade threat. Georgia's past as a sexual assault survivor is trotted out in what feels like a heavy-handed and contrived statement, yet later in the book it's handled with surprising finesse. This romance lacks the chemistry necessary to make it memorable. I'm loving Sarina's books!! They are the perfect blend of conversational writing, great back story, couples you want to root for, side characters you want to know better and my favorite sports elements tossed in! Leo and Gigi are the perfect second chance romance! 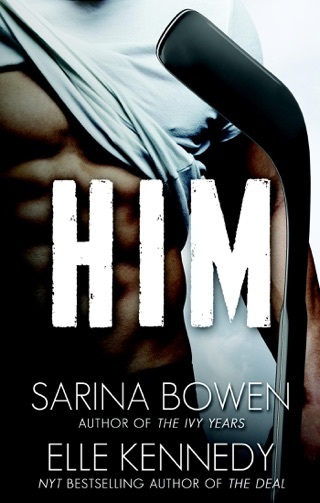 I have been eagerly anticipating Sarina Bowen’s first book in the Brooklyn Bruisers series revolving around hockey player Leo Trevi. Leo is excited he has finally achieved his dream of making it into the NHL and playing for the Brooklyn Bruisers. However, his excitement wanes when he realizes his new coach is not happy he is joining the team. Leo is also surprised that his former high school girlfriend, Georgia works as the team publicist. It is the first time Leo and Georgia have seen each other in six years and Leo realizes he still has feelings for her. Georgia is independent and confident in most of the areas of her life, but she is still trying to get over some things that happened in her past. Georgia is afraid to get involved with Leo again and she is also afraid to let him go. She keeps trying to push Leo away, but he won't let her. I liked everything about Leo, he doesn't have a big ego and he is a nice, down to earth guy. Leo never gives up on Georgia and isn't interested in anyone else and his loyalty stole my heart. Georgia and Leo have lots of chemistry and make a great couple and I wanted things to work out for them this time. My only problem with the book was Leo and Georgia’s relationship builds slowly and to be honest, I wish it had moved a little faster in the beginning. I loved all the characters in this book, especially Leo. The secondary characters added another dimension to the story; they are an interesting and a fun group and I just kept thinking about all the future stories that can be written about them. Along with everything else he is trying to deal with Leo is trying to fit in with his new team. He is the newest rookie and his teammates love to give him a hard time. There is lots of hockey in this story and hockey players talking smack with each other and I enjoyed every minute of it. Throughout everything the guys on the team remain close and are always there for each other. The owner of the hockey team is a unconventional nerd who decided to buy and move the team to Brooklyn. The Brooklyn Bruisers are the newest team in the league and they are still trying to prove themselves. Rookie Move is an enchanting, well written story about a second chance at love and it is a standalone. Fun, cute second chance love story. 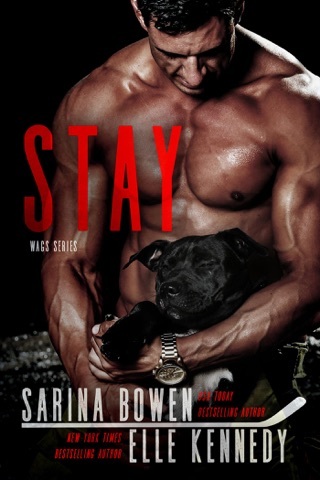 Sarina's books never disappoint.